The adventure started in 2003 with Emmanuel Jaeglé and Olivier Sureau, both holders of a double diploma in certified public accounting as “Expert-Comptable” in France and “CPA” in the USA. They launched the idea of offering advisory and tax optimization services for both individuals and companies wishing to settle down in the USA. JADE FIDUCIAL has offices on both sides of the Atlantic, 2 in Paris and 14 from east to west in the USA: Atlanta, Boston, Chicago, Dallas, Fort Lauderdale, Houston, Los Angeles, Miami, New York, Orlando, Palo Alto, Porto Rico, San Francisco and Washington. The support offered by FIDUCIAL, leading service provider for small businesses in Europe. To allow JADE to further develop and enable the practice to offer a larger range of services, JADE joined the international firm FIDUCIAL, already operational in the US since 1999. JADE henceforth benefits from technical and logistic support from a large firm whose corporate purpose has always been to serve SME’s by offering them a full-service package at affordable price. The next step is a further development of JADE FIDUCIAL in North America and on other continents. Allowing you to carry out your projects and showing that the French and French-speaking can succeed “abroad” is also part of our philosophy! 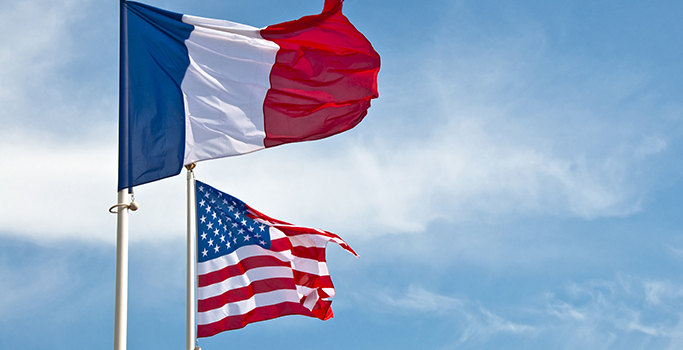 Our firm is led by French and American CPAs who have perfect knowledge of the American and French tax systems. Since the french-american tax treaty is very intricate and as nothing should be left to chance in tax matters, your tax affairs must be given serious consideration. 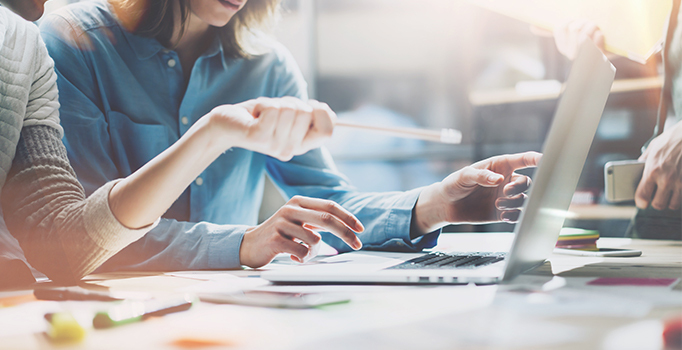 Having our CPAs on your side, who fully understand the critical aspects of your taxes, ensures that you will comply with all tax return requirements and will have accurate advice to help you minimize your global tax situation on both sides of the Atlantic. Our daily goal is to never make you pay more than you owe and help you save tax dollars! An evolving territorial network for being as close as possible to the expats and French-speaking companies operating in the USA or wishing to do so. By opening new offices year after year, JADE FIDUCIAL wants to be as close as possible to you in order to provide fitted proximity services and make life easier for you! By using the latest communication tools and offering Cloud services to its clients, JADE FIDUCIAL makes the world a much smaller place and promotes an easy dialogue. Our ambition on a daily basis is to leave you as little time as possible with unanswered questions. Our francophone staff members are committed to serving our clients with high-level care, professionalism, punctuality and friendliness. As it is important for our clients to have a good understanding with their advisors, JADE FIDUCIAL hires French-speaking staff who mostly already have a relevant experience in France and master the French General Accounting Chart as well as the American accounting standards. American tax experts complete the team to give support in more complex situations.